Make no mistake about it, the RV market can be pretty darn confusing for beginners… and that’s before you even dip a toe into the wide world of towable vehicles. You’d think that all travel trailers would be fairly similar, right? Well, there are huge, luxurious fifth wheels that’ll make you forget you’ve got wheels under your feet… and also teensy teardrop trailers which offer little more than a bed and a fold-out trunk kitchenette. 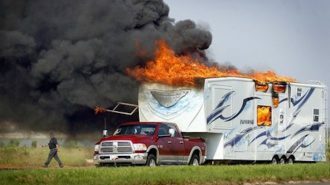 To add yet another factor to the mix, there’s a whole class of RV known as toy haulers. As the name suggests, these vehicles are built to help you bring along your… well, toys. The big ones. We’re talking ATVs, golf carts, motocross bikes, and all sorts of other adventure-ready gear and vehicles. These travel trailers and motorhomes (yes, toy hauler motorhomes exist!) feature large, capacious “garages” and ramps so you can simply drive your auxiliary vehicle on board. That way, you can actually have three vehicles along for the journey: your main tow (or towed) vehicle, the trailer itself, and your on-board extra. But how exactly do toy haulers work, and what other amenities can you expect to find on board? How much should you expect to pay if you want to buy one… and is it possible to rent first and give it a try? 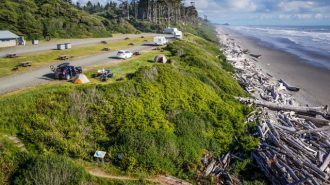 In this post, we’ll answer all of those questions — and, as usual, dish out some helpful tips and tricks to make your next RV trip amazing, whether it’s in a toy hauler or a different kind of rig. Before we get into the nitty gritty on toy haulers specifically, let’s take a quick step back. Because as we mentioned above, there’s a whole lot to learn when you’re first entering the world of RV shopping! While we’ve already written a deep-dive post explaining the different RV classes (and how to decide which one is right for you), we thought we’d start this post with a quick look at the most common RV types you’re likely to find on the market. 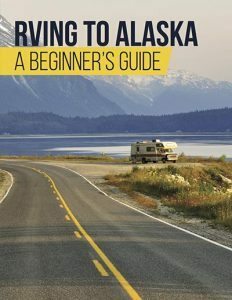 That way, you’ll have a better context for understanding why a toy hauler can be useful — and where they fit in the grand scheme of the RVing world in general. For many of us, this is what first springs to mind when we think of RVing: large, bus-shaped, self-driving vehicles packed to the gills with luxury amenities. 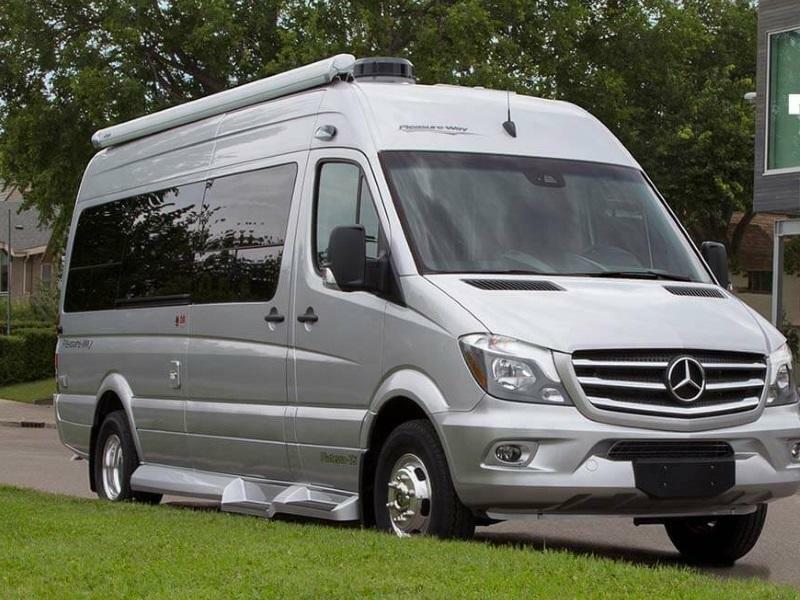 While Class A motorhomes have a whole lot going for them, their main drawbacks are high cost and low gas mileage, especially when you’re talking about the 40-foot diesel pushers that are so popular amongst full-timers and vacationers who want the cushiest experience possible. As in most areas of life, that indulgence comes at a cost: new RVs of that caliber can easily cost almost $1,000,000, and they might get as little as 4-6 miles to the gallon! 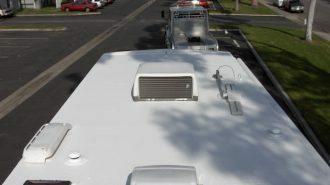 Set apart by their unique “attic” space over the cab, Class C motorhomes are built into traditional truck chassis, which makes them a slightly less intimidating drive for those who aren’t so sure about navigating with such a large vehicle. They also tend to be a little bit smaller than their Class A counterparts (although you can find 35- and 40-foot models), but still offer many of the same luxury amenities, like fully-functional kitchens, private master bedrooms, and slide-outs to increase living space. Plus, that “attic” makes an excellent hideaway for older kids who might like to maintain a sense of privacy on the road… or it can also be used for additional storage or to build out an epic entertainment system if you’re traveling as a couple or solo. Class C motorhomes are a generally more affordable way to access many of the same luxuries you’d experience with a Class A motorhome. They also tend to get slightly better gas mileage: between 8-14 mpg, depending on size and model. Sometimes referred to as sleeper vans or camper vans, Class B motorhomes are a much smaller (read: more agile!) form of motorhome, ready to take on even the most rugged adventures. They’re usually built into regular van chassis, and may even be converted from an old Volkswagen vehicle. And while their interior amenities are scaled-down, they’re often just as luxurious as the ones you’d find in bigger motorhomes — especially in the case of the fancy Sprinter models. Alright, we’ll admit it: trying to cover travel trailers as a single category is kind of cheating, because there are so many different kinds of vehicles that fall under this umbrella. 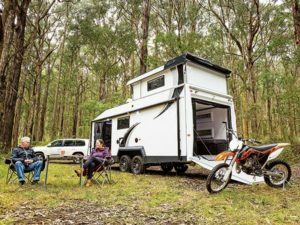 Teeny-tiny teardrop trailers, fold-out campers, and gargantuan fifth wheels all count as travel trailers, but the experiences of camping in those various types of rigs couldn’t possibly be more different. That said, travel trailers — i.e., towable RVs which require a capable secondary vehicle to haul them — do have a few things in common. One of the most important? A much lower price point than you’ll find with just about any motorhome. After all, you’re not paying for an engine, just the interior amenities. That doesn’t mean trailers are necessarily cheap, per se. 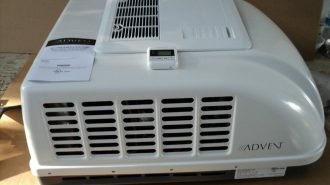 Some of the largest and luxurious models can easily go for tens of thousands of dollars. Plus, that price doesn’t include the cost of the vehicle you need to tow it, which can be its own major investment if you don’t already have access to one. 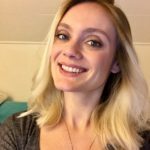 That said, travel trailers offer a unique style of camping, and they boast more living space per foot of length (since they don’t have to devote any of their area to a driving area or engine). They can be a great way to upgrade your tent camping experience or even to full-time in if you purchase a four-season fifth wheel. 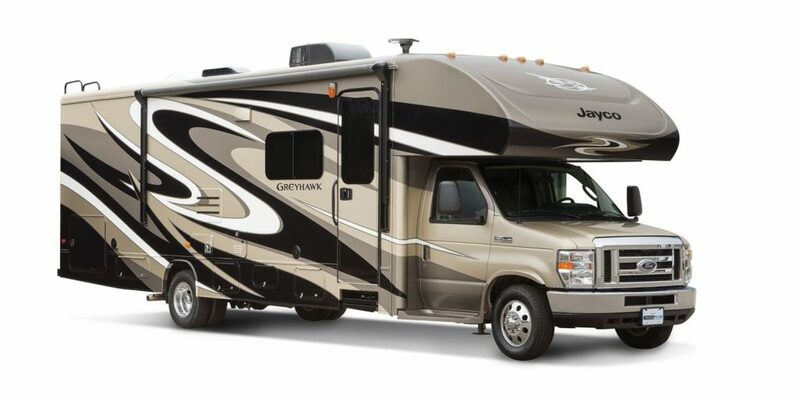 For more in-depth information on the different classes and styles of RVs you’ll find during your search, click here. Let’s Back Up: What is a Toy Hauler, Anyway? Now that we’ve covered the main classes of RVs out there, let’s talk about toy haulers specifically. What exactly are they, and what makes them different from other classes of motorhomes and travel trailers? 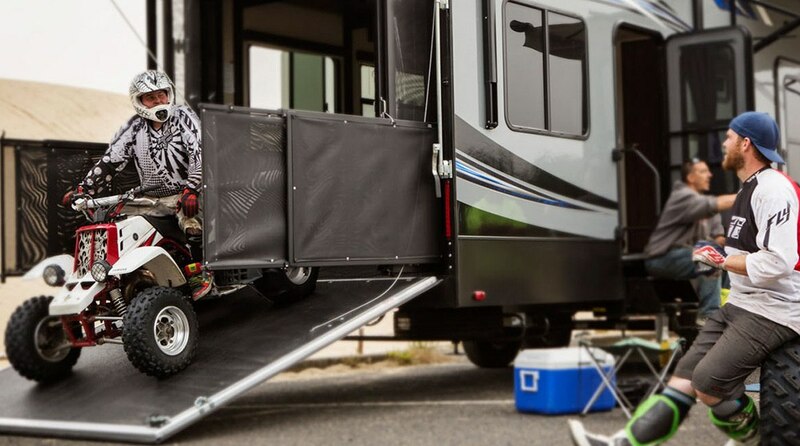 A toy hauler is any camper or RV that has a large “garage” area in the back, allowing you to bring those large “toys” like motorcycles and ATVs. However, just because there’s a utility space in the back doesn’t mean toy haulers don’t have beautiful and comfortable RV interiors to rival even the largest and most luxurious Class A motorhomes! If you like to travel with all of your gear to ensure you’re ready for any adventure, a toy hauler is a great way to combine the luxury of RV living with the rugged utility you need to bring along your babies. 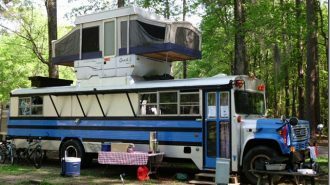 Let’s dive into the specifics of these special motorhomes and travel trailers. Like most other types of RVs, toy haulers come in a wide variety of sizes, styles, and footprints. What knits them all together as a class is their unique garage feature, which allows campers to bring along large “toys” like ATVs, golf carts, motorcycles, and other types of adventure gear and vehicles. That means they have higher-than-average weight load limits and a convenient back ramp to allow you to easily access your bring-along baby. 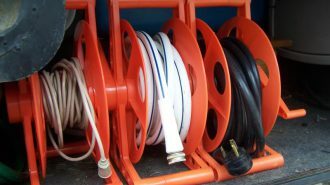 You’ll also find tie-down bars and strap-in systems so your additional vehicle won’t slip around while your rig’s in motion. While most toy haulers are towable RVs which require a towing vehicle, toy hauler motorhomes do exist if you’re looking for an all-in-one experience. 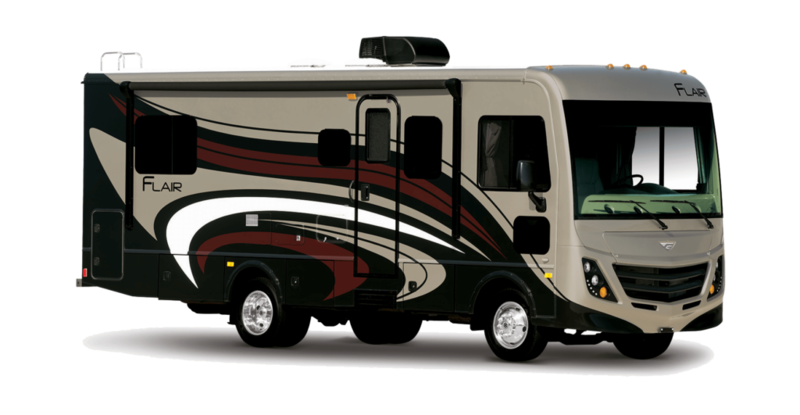 For example, the well-known RV manufacturer Thor makes toy hauler motorhomes in both Class A and Class C styles. These well-equipped rigs combine luxurious interiors with heavy-duty carrying capacity, so you can enjoy the convenience of having your favorite “toys” along with you while also having access to a fully-functional kitchen, plush bedding, and immersive entertainment systems. Of course, as with any other motorhome-versus-travel-trailer situation, you can expect a self-powered toy hauler to be significantly more expensive than a towable version. After all, you’re paying for an engine as well as all the interior accouterments! However, the vast majority of toy haulers on the market are travel trailers, both in traditional and gooseneck or 5th wheel styles. 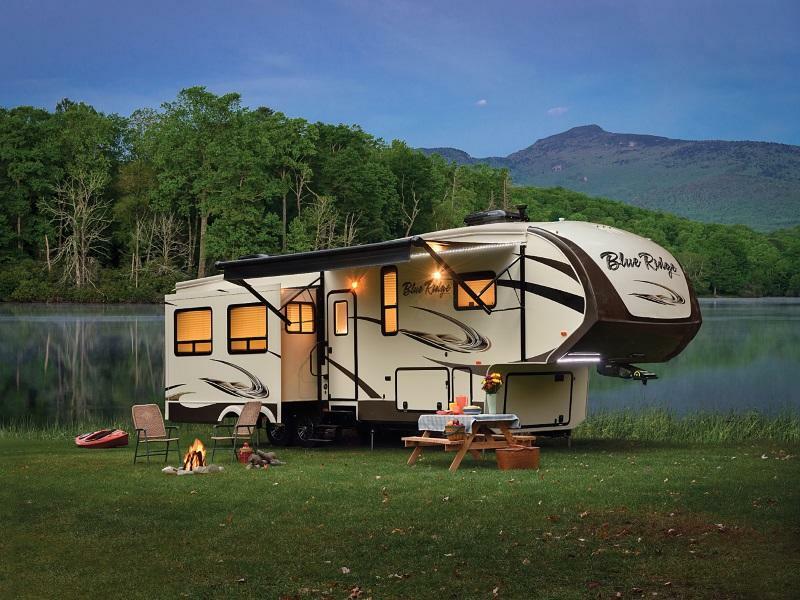 From large fifth wheel toy haulers to small, lightweight aluminum camper trailers with garages, this class of RV is nothing if not diverse and adaptable. Whether you prefer a sprawling living space with every amenity or a compact, adventure-ready rig, if you’ve got an auxiliary vehicle to bring along, rest assured, there’s a toy hauler on the market that’ll fit your camping needs! Although they come in such a wide range of types, it is possible to summarize toy haulers’ general stats, which we’ve done below for your convenience. Although there’s a broad range of toy haulers out there and some may lie outside of these metrics, here are the basic toy hauler stats to take away. Like every other type of RV — or vehicle, for that matter — toy haulers do require regular maintenance to ensure they stay in proper, working condition as long as possible. For example, the trailer’s tires need to be checked for rot and other issues, balanced, and occasionally replaced as necessary; your toy hauler’s on-board appliances and amenities may require their own types of specific care and upkeep. No matter what kind of RV you purchase, creating a preventative maintenance schedule is the best way to get ahead of the repairs and issues that can keep you off the road when you’re ready to go exploring. 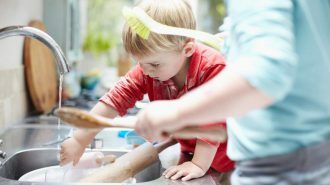 You should also be sure to check your RV thoroughly for signs of water damage and take the opportunity to perform a deep cleaning after each trip you take. 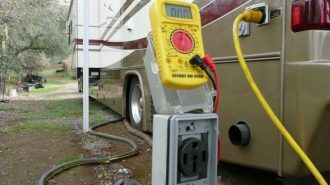 Storing your RV properly is another important step toward increasing its lifespan; by keeping your rig clean, dry, and out of the sun’s harmful UV rays, you’ll not only extend the life of its paint job and finish, but also help keep those pesky water leaks and other potential hazards from damaging your rig’s structural integrity. 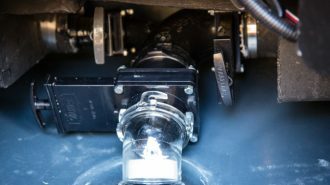 RV maintenance can seem overwhelming for beginners, and to be sure, there are lots of different systems to keep in mind when you’re drafting up your maintenance checklist. 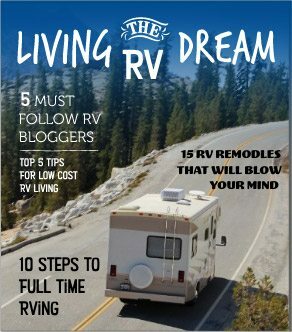 But fortunately, we’ve written a host of posts aimed toward helping you learn how to DIY the most common RV maintenance items campers encounter… and how to find a repair mechanic worth his (or her) salt for the big stuff you just can’t tackle without a professional. Psst — if you’re looking for an RV storage facility, we’ve got a great archive of RV storage locations across the country to browse, including many with covered and indoor storage options. And if you’re not storing your rig under a roof, be sure to invest in an RV cover that’s built to fit your rig closely. These will help keep out dust, dirt, water, and even ultraviolet radiation. One of the first questions on many prospective buyers’ minds is about specific makes and models. After all, there are a whole lot of RV brand names out there, and even more product lines and footprints — and they’re all over the map as far as price point is concerned, too. How do you pick the cream out of the giant crop of toy hauler manufacturers? How do you ensure you’re not buying a lemon? While it’s true that you get what you pay for to some extent across the RV industry, in many ways, the luxury toy haulers that will run you upwards of $100,000 offer much of the same capability as the vehicles on the lower end. 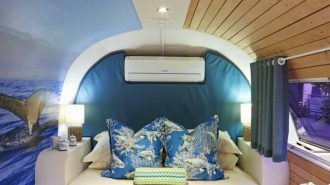 You’ll likely have more amenities (and furnishings and appliances of a higher quality), but as far as basic safety is concerned, all modern RVs are built pretty tough, and will surely be able to get you where you’re going. 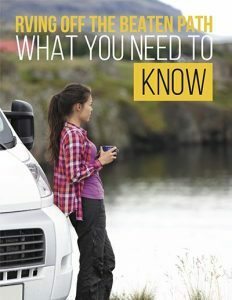 What’s really going to set your toy hauler apart from other options is its specific features and amenities, and how well those options work for your unique camping style. For instance, if you’re traveling with children, you’ll probably want to ensure you have plenty of separate sleeping spaces to keep everybody comfortable throughout your journey — whereas for solo travelers or couples, a single master bed might suffice. 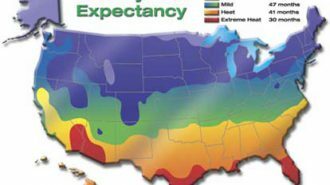 In all likelihood, size will also play an important part of your decision-making process, since your vehicle’s size is correlated with both its carrying capacity and its total road weight. The larger the toy hauler is, the more capable your tow vehicle will need to be, especially considering the heavy cargo it’s built to help you carry. Along with doing your homework ahead of time to ensure you find a vehicle that suits your particular camping needs, don’t forget that you can further customize your rig with toy hauler accessories and add-ons. 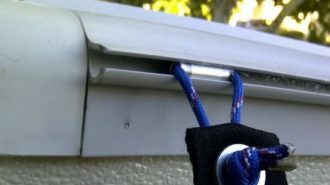 For example, one very popular accessory for toy hauler owners is a kit that allows you to turn your garage into a patio when you’re in camping mode and your auxiliary vehicle or “toy” is out of storage. 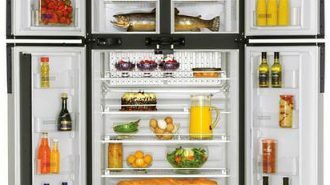 This is a particularly useful item because it actually extends your interior living space — having to devote some of your precious square footage to that garage is one of the biggest drawbacks of these sorts of RVs. But with some patio furniture, a fine screen to keep the bugs away, and (of course) a cooler full of cold ones, your toy hauler’s garage will become the hottest spot to chill in the campground! There are plenty of other RV accessories and add-ons that can truly transform your camping experience, no matter what kind of camper you favor. Check out the following posts to get some ideas about helpful items — dare we say “toys”? — that might just make your next venture that much better. 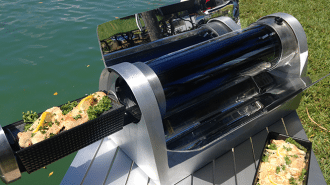 10 Camping Accessories that Will Make your Next RV Trip Even More Fun! How to Find a Toy Hauler Rental — No, It’s Not Impossible! While it makes sense to seek out a rental vehicle before you make your big purchase (and many campers in the market do so), when you’re considering a “non-traditional” rig like a toy hauler, it can be a bit of a challenge. 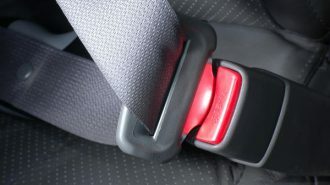 Many of the big, nationwide rental dealerships exclusively offer Class A and Class C motorhomes, which, after all, are more user friendly for the total novice camper. All well and good… but you may be wondering, “Where are the toy haulers for rent near me?” Well, fortunately, the peer-to-peer RV market means that finding your dream RV rental is possible, even if you’re looking for something a little bit outside of the big box’s normal parameters. 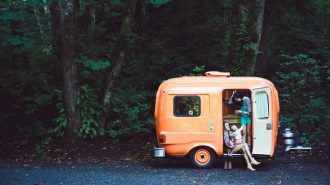 When you rent on the peer-to-peer market, you’re leasing an RV directly from its owner… which means that you can find all sorts of different vehicle types that aren’t represented in traditional rental agencies. Whether you’re looking to try out the wild in a tiny teardrop trailer or hoping to find the largest and most luxurious fifth-wheel out there, renting a towable rig is totally possible through RVshare (though it can be tough to find that option through other rental vendors). Depending on your individual rental contract and the RV owner’s specifications, you may be responsible for providing a tow vehicle yourself… or you may actually be able to have the RV delivered to your destination and set up ahead of time, so all you have to do is show up and set up camp! 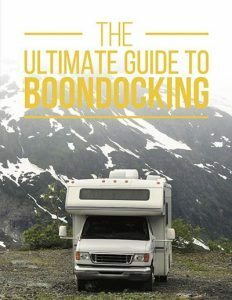 Either way, this offers an unparalleled opportunity to actually experience the RV life in the type of vehicle you’re considering purchasing — in a much more thorough way than even the best dealership floor walkthrough ever could. Although taking they keys from a perfect stranger might seem odd at first, when you rent through the RVshare platform, you can rest assured that all of your sensitive information is safe and secure. Communication and monetary transactions take place exclusively through our user-friendly interface, which means you don’t have to worry about exchanging private details. Since we have a comprehensive rating system, you’ll have all the information you need about your prospective rental vehicle well before you click the “book” button. 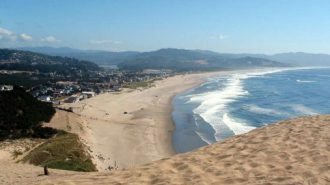 Our rentals are also backed with comprehensive insurance policies to help put your mind at ease in the unlikely event that something unexpected does come up during your vacation. Once you are on the market, we highly suggest checking out an RV show or expo in your area, which will give you a great chance to compare vehicles from a wide range of dealerships in your area. You’ll also benefit from the competitive show day pricing may dealerships offer, which can help you save some money for the important stuff: all the adventuring you’re going to do in your new RV!